W. L. Weller is a brand of wheated bourbon whiskey. 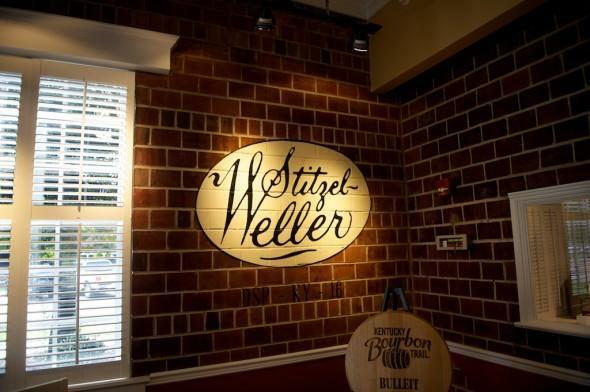 The brand was originally owned by the Stitzel-Weller Distilling Company, which was sold several times after 1972. The brand is currently owned by the Sazerac Company and produced at the Buffalo Trace Distillery in Frankfort, Kentucky. Like all bourbons, Weller is distilled from a mash composed of at least 51% corn (maize). The secondary grain used for the Weller brand is wheat, whereas most bourbons use rye.